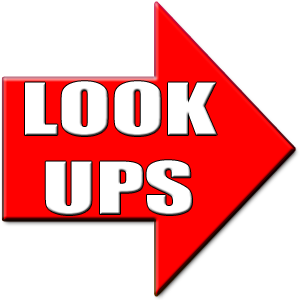 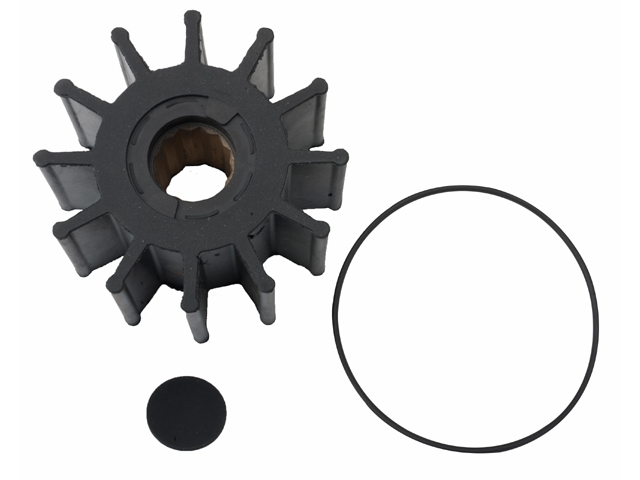 Find Your Impeller Kit With Our Easy Application Chart! 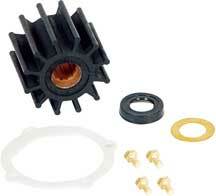 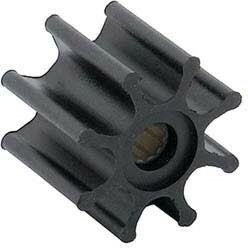 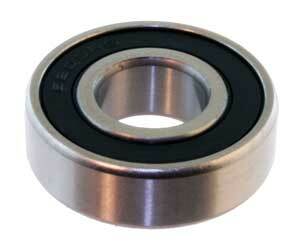 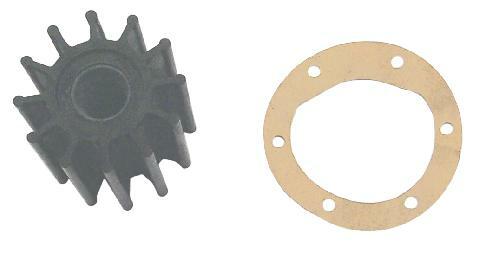 Impeller for Volvo Penta OEMs: Volvo # 875593-6; Jabsco # 920-0001; Johnson # 09-1028B No. 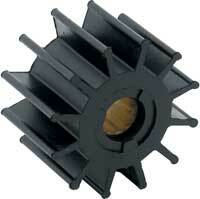 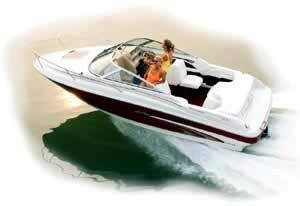 Blades: 8 Internal Diameter: 14.29mm External Diameter: 65.00mm Where Ignition Is Just The Start. 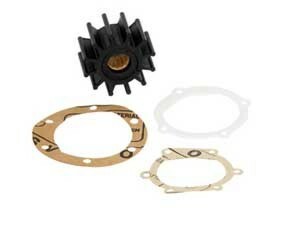 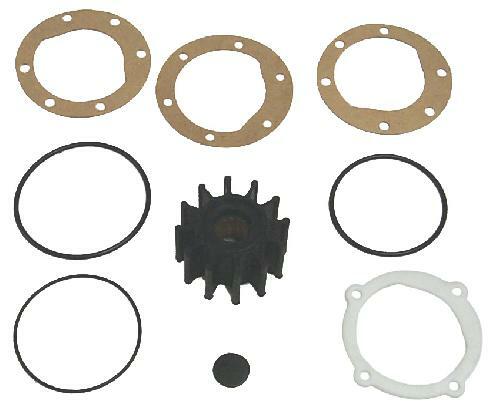 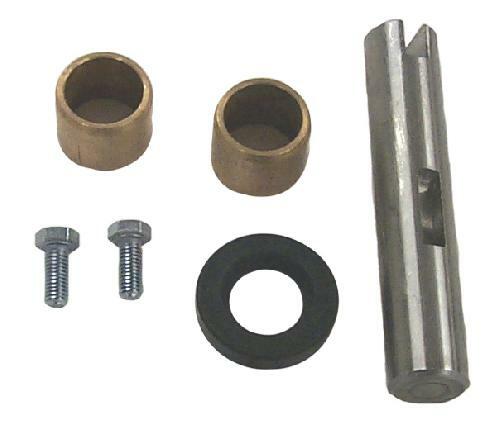 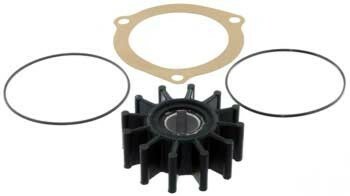 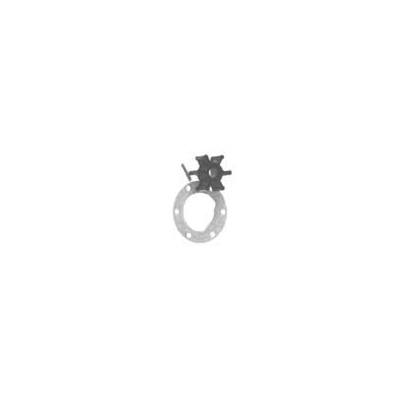 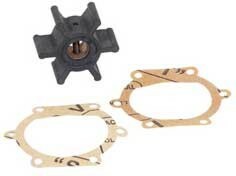 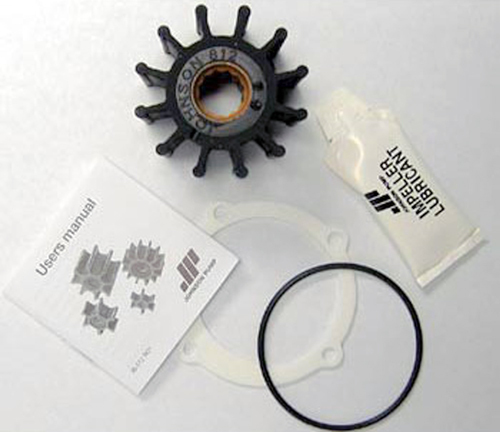 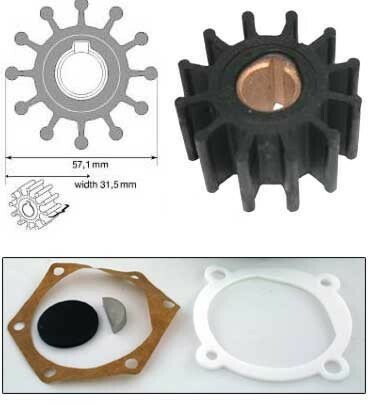 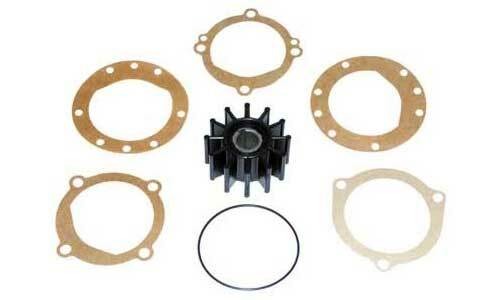 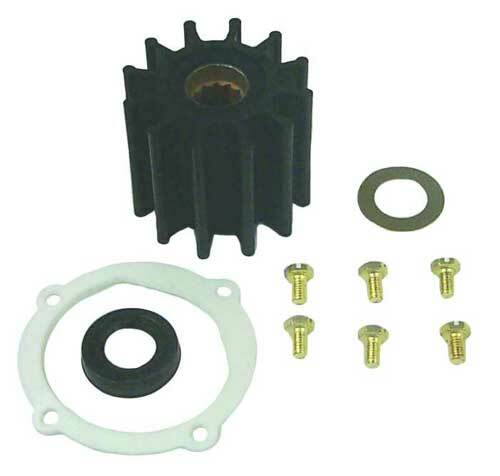 Impeller, Lip Seal, Seal Washer, Cover Gasket and Screws for the JOH10-24232-1 Raw Water Pump Replaces: Johnson Pump: 09-45825; Sierra 18-3089 Where Ignition Is Just The Start.